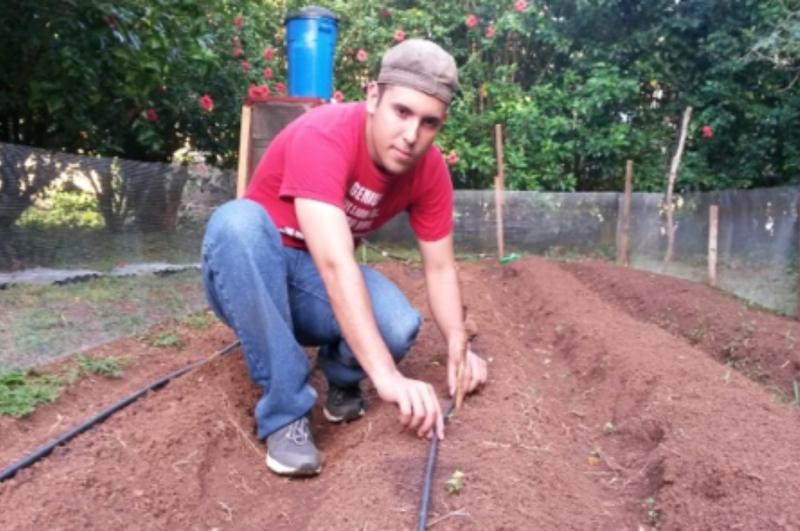 I am Alexander Andrés Cabrera Bravo and I am doing an internship with Iguana Station, a nonprofit organization for the conservation of endangered wildlife in Utila, Honduras. According to The Guardian Maganize, Iguana Station is one of the 10 best places in the world (from a list of 100) to carry out activities that support the conservation of endangered species. The work of the organization is carried out by volunteers from various parts of the world fighting for the protection of the spiny tailed iguana, an endemic species of the island of Utila. 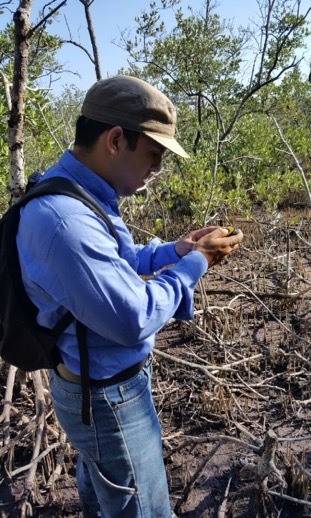 My responsibility is to monitor the iguana population in mangrove areas and to feed iguanas in captivity. Monitoring the iguana population requires taking data with GPS in order to identify strategic points. Iguanas feed on bits of crab, carrots and beet, which we prepare every morning. In addition to monitoring the iguana’s population and contributing to the protection of its species, the organization also implements sustainable development projects and provides environmental education to community members. These sustainable development projects include the construction of a nursery for the production of forest plants that will then be used in the reforestation of areas without forest cover or with pollution problems. 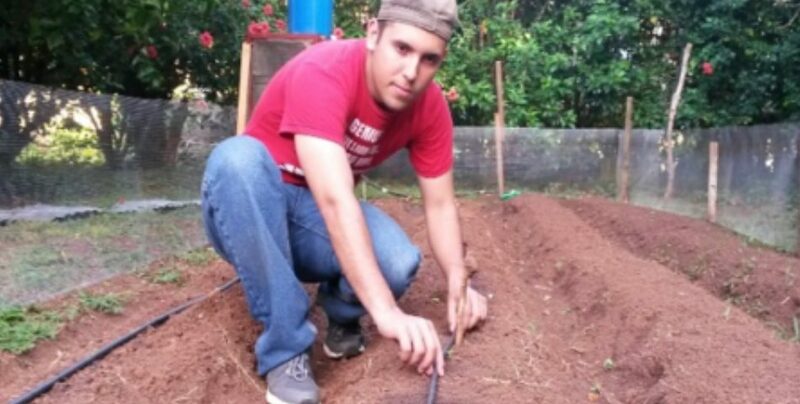 A family vegetable garden is being implemented to feed both station residents and iguanas. Undoubtedly, this has been a great learning experience and this type of work has an invaluable impact on the protection of our biodiversity.